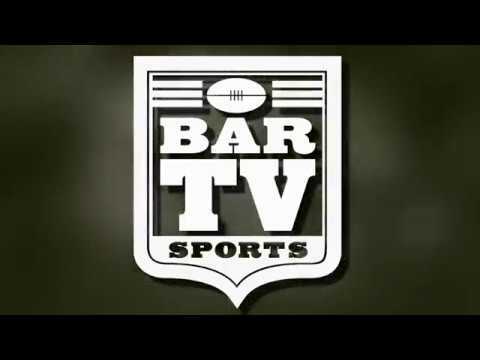 MAJOR LEAGUE FOOTY: Florida Winter League Affiliate of the USAFL. With StarfishFC running out 15.4.94 – 10.7,67 winners over the Clearwater Kangas in Saturday’s Major League Footy Florida Winter League Round #4, the idle St. Petersburg Swans are suddenly feeling pressure on the ladder – from above and below. The ‘Fish win on Saturday improves their record to 1-1, and also makes up ground in points differential, as they move into 3rd on the ladder. Meanwhile, the undefeated Sun Coast Suns return to action next weekend with a chance to move to 3-0 with a victory over Clearwater. A Suns win would put immense pressure on the Swans, while a Clearwater victory would tighten up the chase toward the circuit’s February 25th Championship Final. Although St. Petersburg has a massive advantage in percentages, the squad isn’t active in the next three rounds in the abbreviate sprint of a winter season, so a Suns win next Saturday will likely force St. Pete into needing to win two to make it to the Final. 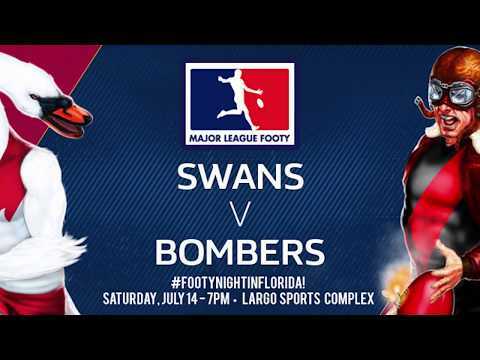 Major League Footy is the Florida Winter League of Australian Football, and all matches follow St. Petersburg Swans trainings thru February 25. All trainings, practices and competitions are always free, and are open to co-ed players of all ages and skill level. Trainings are Saturdays at 10 AM, on the Common at Crescent Lake in St. Petersburg.